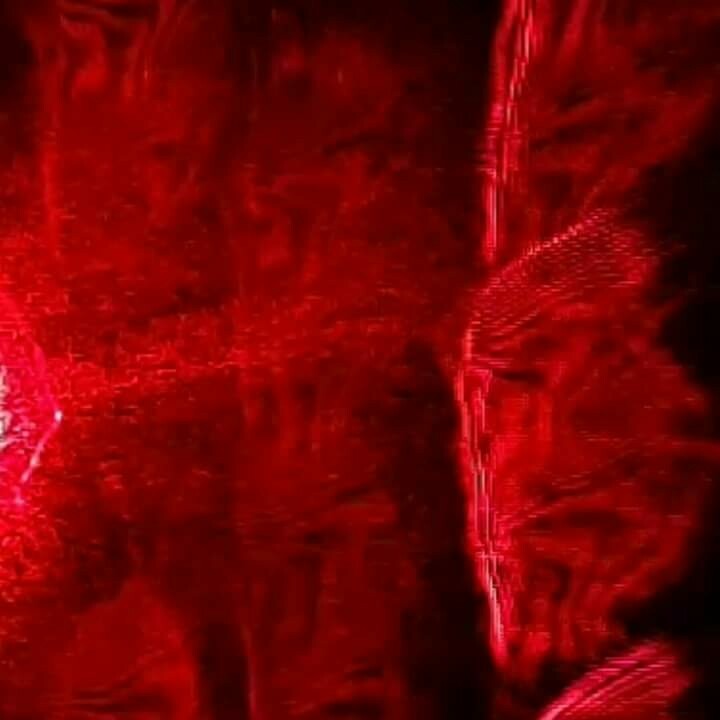 “Led by Peter Engels, WSU professor of physics and astronomy, researchers on the sixth floor of Webster Hall created these conditions by using lasers to slow the particles, making them colder, and allowing hot, high energy particles to escape like steam, cooling the material further. So as of lately I have been seeing a lot of stories about lasers coming out. This really started to get me thinking. 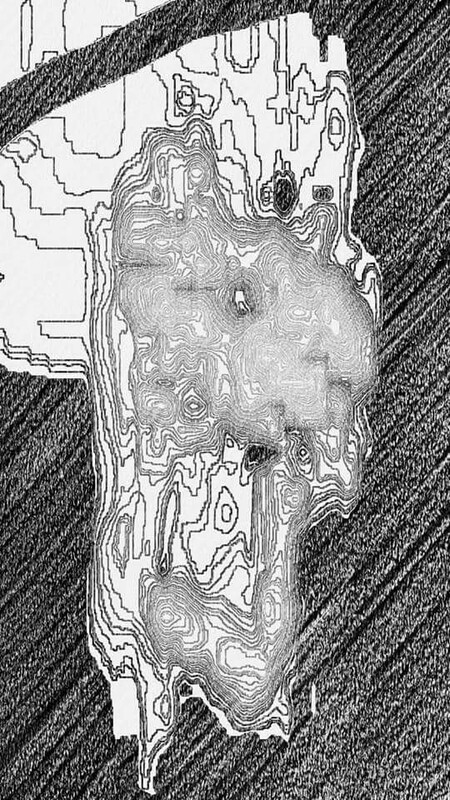 You can see that lasers were used to create this negative/dark energy. 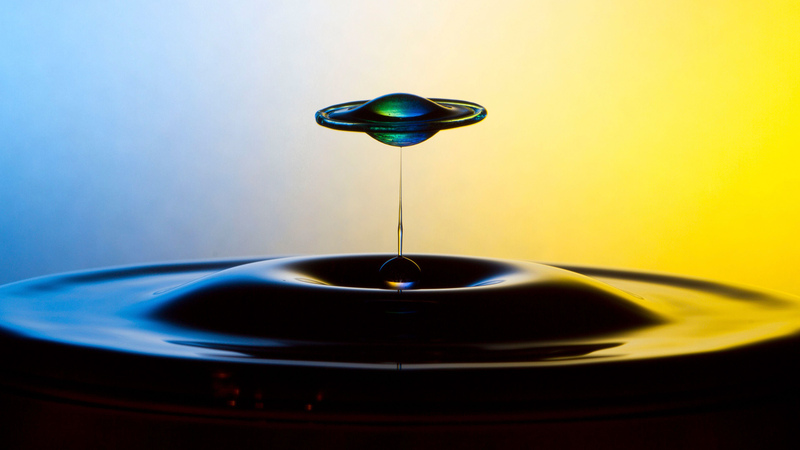 Now I’ve had a theory that keeps popping up in my head the last few weeks that has to do with lasers, heavy metals and portals/wormholes. 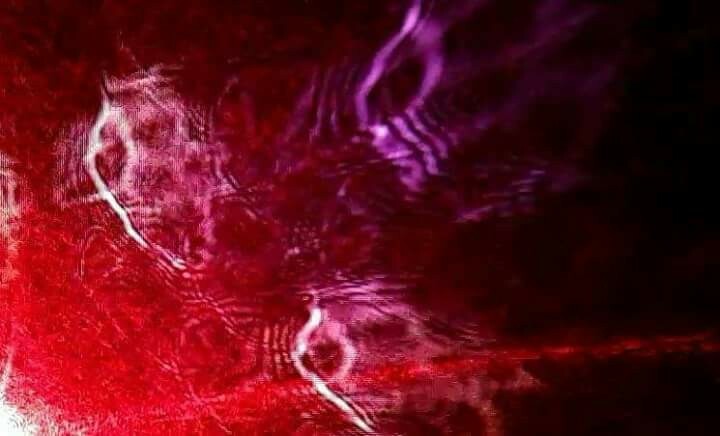 Lasers seem to be connected to wormholes/portals according tp these articles in theory. 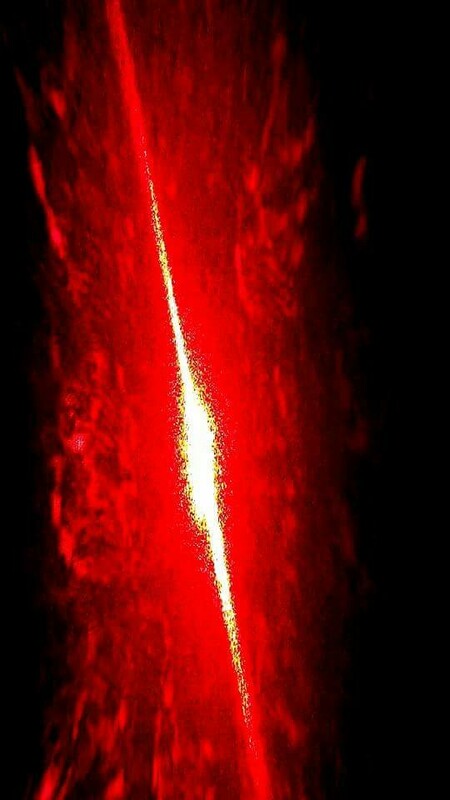 A “laser as a means to accelerate charged particles to high energy”. Did you happen to catch that? And we wonder why the government will throw someone in prison for shooting a laser in the sky. The sky is full of heavy particulates as it is and this is making a super highway. And remember…its illegal to point a laser at a airplane. I guess we shouldn’t wonder why now. 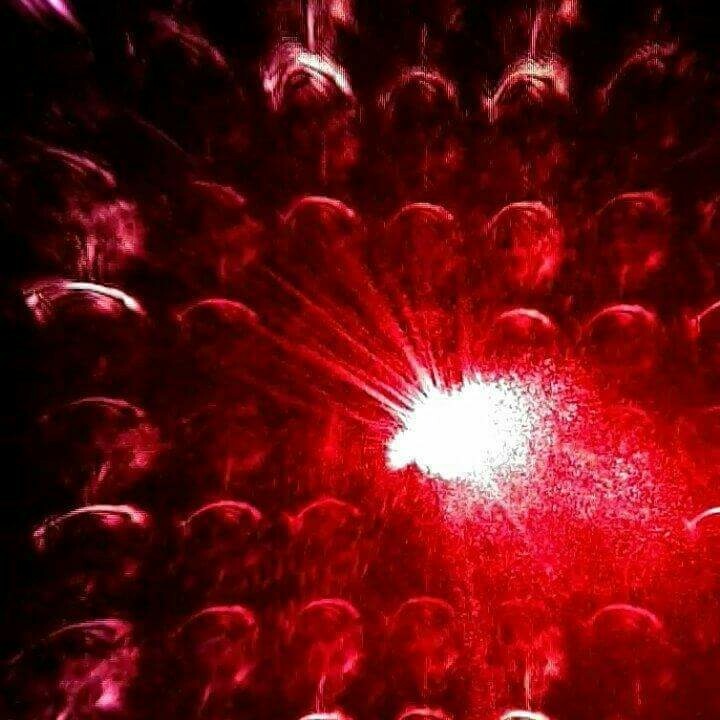 They lnow that laser can acceletate particles tp HIGH ENERGY. Oh yeah and rod the demon god. That’s exactly what he’s doing. Lasers cause portals it looks like. 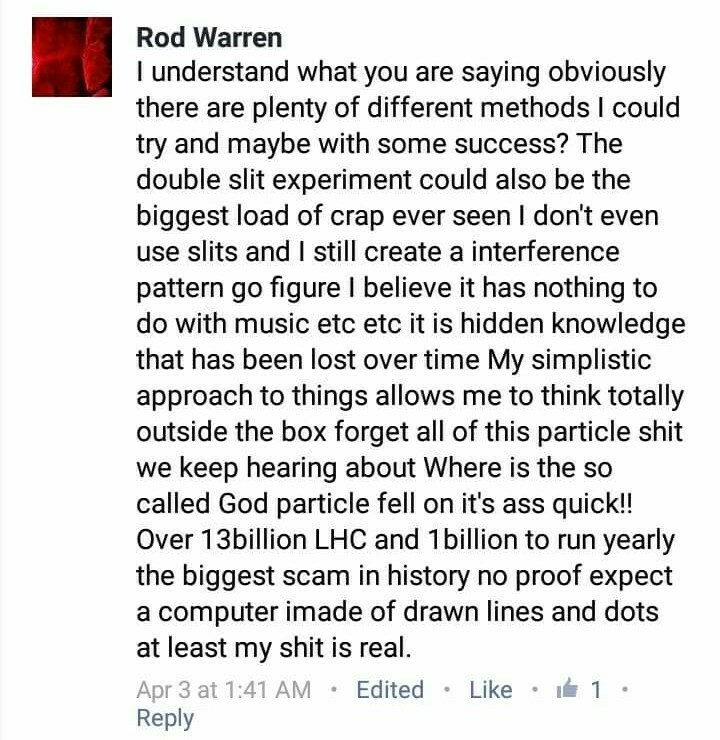 So then I came across a guy on Facebook named Rod Warren. 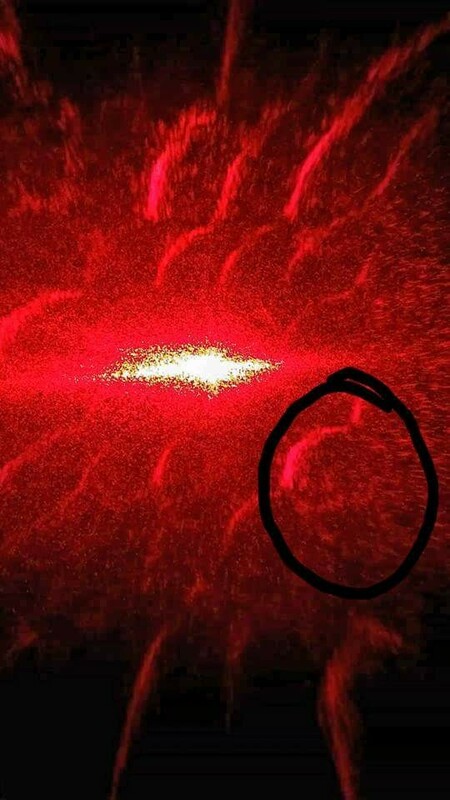 This guy claims by doing the “double slit” experiment that he is tapping into another dimension abyss is seeing entities. Here is how he is doing it. These are the pictures he has screenshot off of his videos he has done. To me personally, they look demonic. 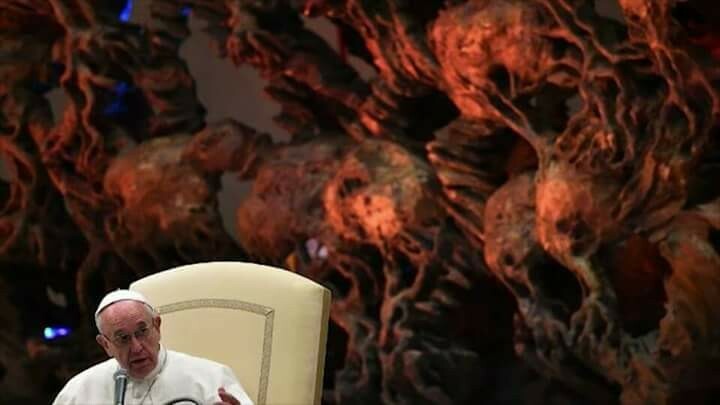 It reminds me of the statue that sits behind the pope at Vatican City. So I really don’t know what to make of what these lasers are doing. I’m not a quantum physicists so I honestly couldn’t tell. 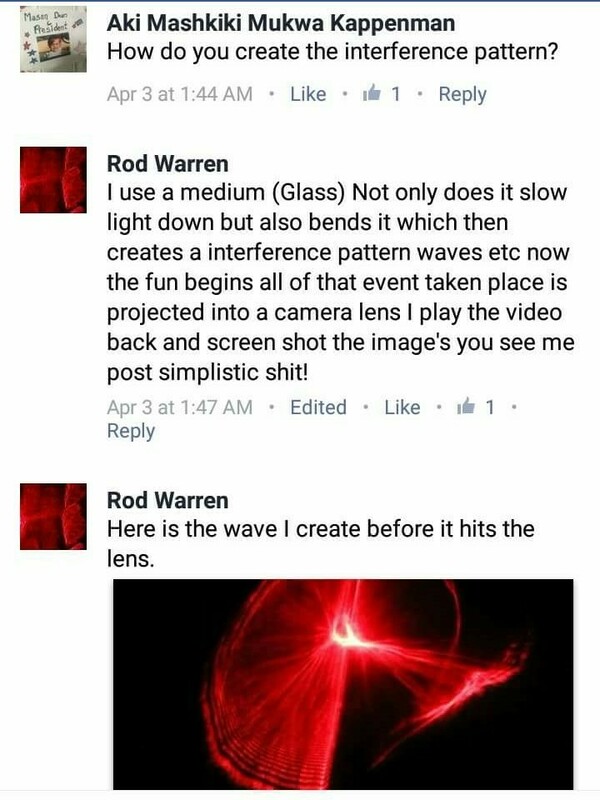 What I can say is that if they admit that lasers are being used to open portals or wormholes then this guy Rod actually may be doing it by the looks of it. So then what happens when you mix a laser with heavy particulates that are sprayed in our atmosphere? 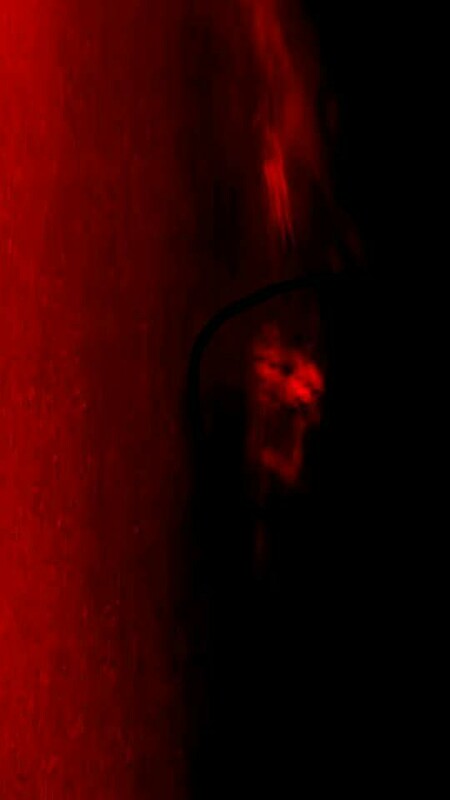 Maybe its opening up that super highway in the sky for these demonic entities to finally be seen. Is there more to than the government doesn’t want lasers pointed at planes in the skies? Do they understand that using a “laser as a means to accelerate charged particles to high energy” may actually own a portal in the sky? I didn’t know what to make of any of it….I’m just speculating on something I know very little about.